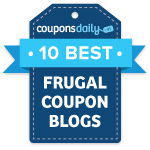 Pilot Travel Centers has another great coupon available! This one’s valid for a FREE 20oz Mountain Dew Whiteout! 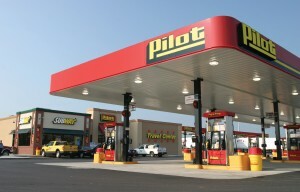 Just ‘Like’ Pilot Travel Center on Facebook and click the ‘Coupon’ tab.